Capacity: 25 lts./min. & 50 Lts./min. 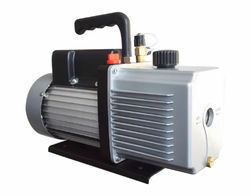 We are offering Rotary Vacuum Pumps to our customers. These are direct drive, single & double stage, oil lubricated and oil free Rotary Vacuum Pump ranging from 4 m3/hr to 120 m3/hr. 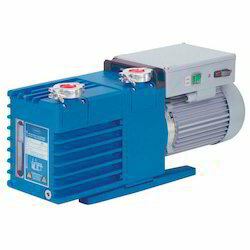 EDWARDS-ENGLAND make Vacuum Pumps available ready stock with reasonable Price and good services.